Providing you the best range of pressure tank and stainless steel pressure vessel with effective & timely delivery. Offering Pressure Tank (MS, SS). Available in different configuration and in circular & rectangular shapes, these High Pressure Tanks are made from high quality raw materials and cutting edge techniques. Moreover, we are offering a best quality range of Pressure Vessels in the market. 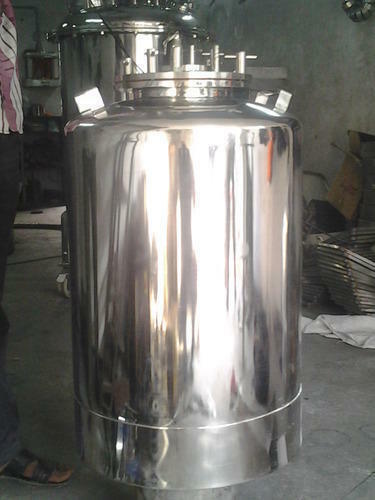 We also offer design of Pressure Tank. We are dealing in Stainless Steel pressure vessel (MS, SS). 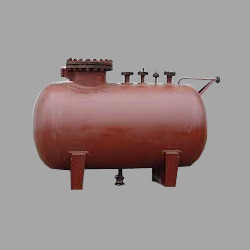 We manufacture a wide range of Pressure Vessel in accordance with the specifications of our clients. Further, to ensure their continual performance under any given circumstances, we properly incorporate varied latest & sophisticated technologies during their manufacturing process. We also offer design of Pressure Vessel. Looking for “Pressure Vessel & Tank”?